Are you brave enough to zip line through the canopy of the world’s oldest rain forest? Ever wanted to be a witness to the largest living organism on the planet in the Great Barrier Reef? Would you like to sample gourmet foods and amazing wines? How about trying to catch some waves at Surfer’s Paradise? All of this and more awaits in Queensland… where Australia shines. Starting in the south, no journey to Queensland would be complete without a visit to Gold Coast. This sub-tropical playground is home to 20 championship golf courses, luxurious 5 star resorts, beautiful white sand beaches, and Surfer’s Paradise. 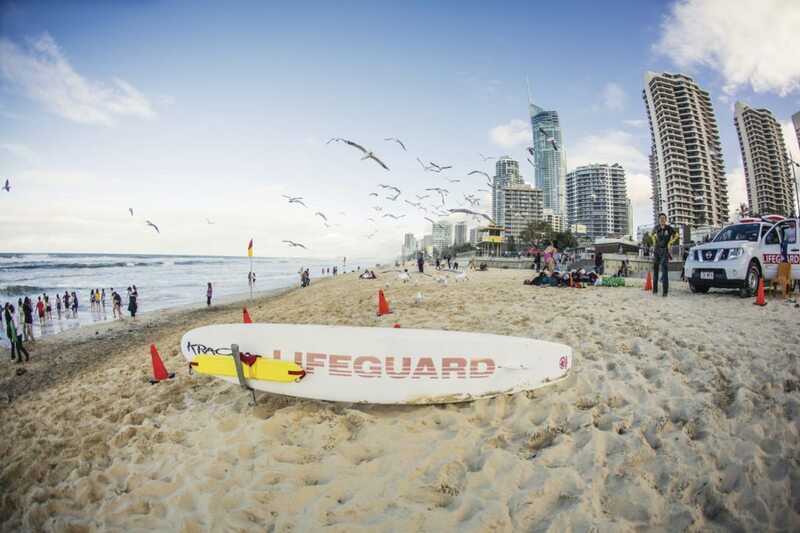 At Surfers Paradise, you’ll find many shops eager and willing to provide surfing lessons for beginners and novices alike offering everyone a chance to feel like you’re sitting on top of the world as the Beach Boys once sang. As a major tourism hub for Australians and foreigners alike, there are many opportunities to try something new and exciting. Enjoy the mouth-watering cuisine and take in some of the nightlife as the party never stops in Gold Coast. Brisbane, the capital city of Queensland, is a vibrant city offering a packed calendar of music concerts, food and wine festivals, sporting events, and other cultural events. With a relaxed, urban atmosphere, visitors can take in the vibrant live music culture and enjoy alfresco dining at one of the many bistros, pubs, or cafes. In the South Bank area, you could go kayaking on the Brisbane River and then catch some sun on the man-made beach along the shore. Afterwards, enjoy Australia’s largest gallery of modern art at the Queensland Art Gallery or see a performance at the Queensland Performing Arts Centre. 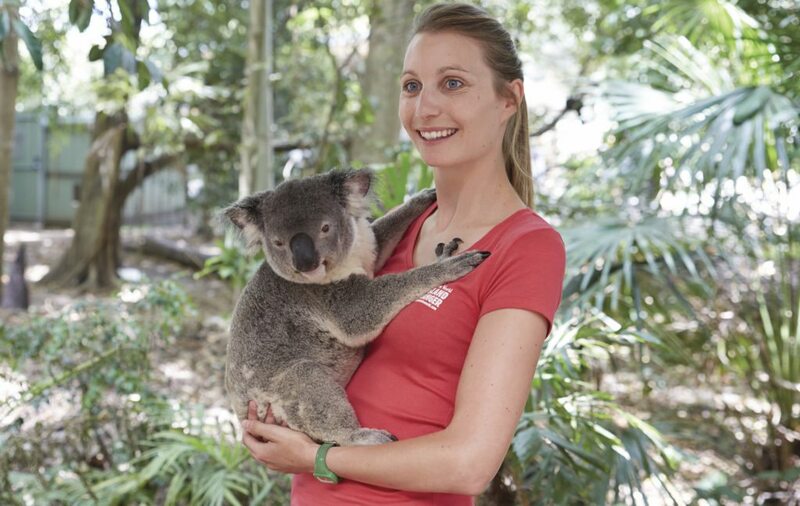 Take a drive an hour outside the city and cuddle with a koala at the Lone Pine Koala Sanctuary or ride the ferry to Moreton Island and enjoy some sandboarding, quad bike tours, or dolphin feeding. At the heart of the world’s largest barrier reef lie a chain of 74 picturesque islands known as The Whitsundays. Charter your own or take a guided sailing adventure through the National and Marine parklands or reserve a room at one of the 5 star resorts in the heart of the Coral Sea. 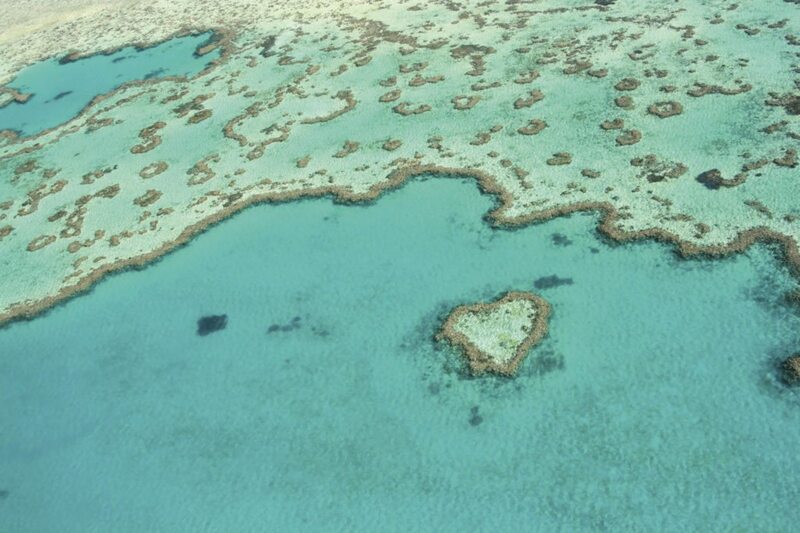 See Australia’s iconic heart reef from the air as you charter a sightseeing plane. Snorkel or scuba in one of the most bio-diverse ecosystems on the planet. Home to resident populations of rays, sharks, turtles and many other beautiful creatures, the Great Barrier Reef is a must-see when visiting Queensland. With multiple operators offering diving tours, a conversation with an experienced travel agent could go a long way in ensuring you have the best experience on your visit to this amazing natural wonder. 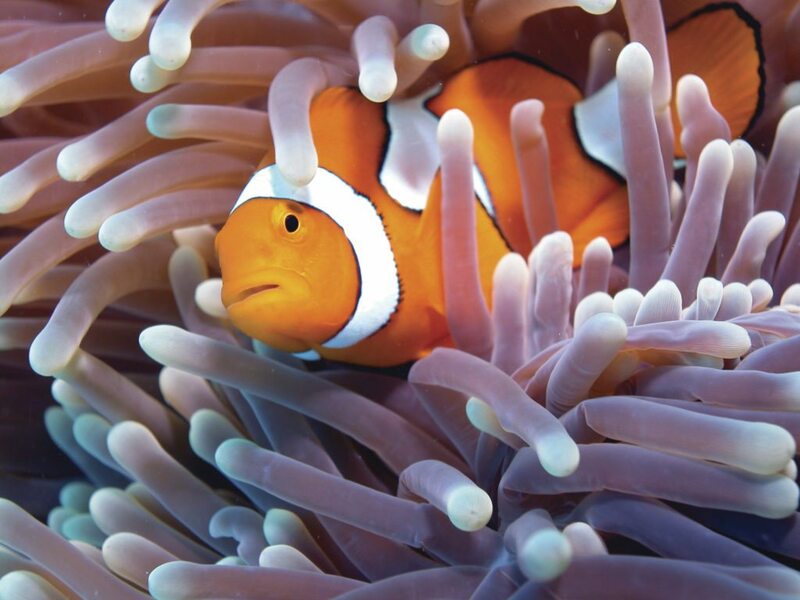 Further north along the coast, Cairns is a popular gateway for cruises visiting the Great Barrier Reef for an overnight or multiple night’s journey to experience the wonders beneath the waves. Head a little further north and you’ll stop in Port Douglas a quaint town and jumping off point for adventure in the world’s most diverse tropical rainforest, Raintree Forest. At 135 million years old, and home to resident populations of tree kangaroos, cassowaries and a whole host of other creatures, the Raintree is an experience unto itself. Tours are available that allow you to float through the clouds as you zip line through the canopy. Enjoy the meeting of two UNESCO World Heritage Sites as the Raintree Forest meets the Great Barrier Reef. As a certified Aussie Specialist, I can create the perfect itinerary for you and get you the most value for your Australian dream vacation. If you’d like some more information or would like to schedule your trip to Queensland, or other parts in Australia, contact me here. Have a favorite story or experience yo’d like to share about Queensland, or anywhere else in Australia? Leave us a comment below.